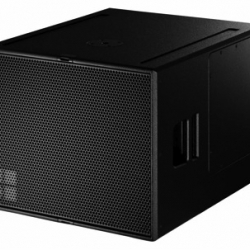 We have many sound systems and packages available for hire from small PA (Public Address) systems to large format Line Array systems all using our state of the art d&b Audiotechnik who are one of the leading companies in their market for high quality loudspeaker systems for speech and music reproduction and sound reinforcement in public places. 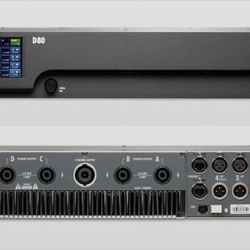 Please note, if you are planning to use any of these systems for a band we would strongly recommend booking one of our expereinced sound engineers who will not only make the band sound amazing but but also help protect our equimpment from overload! 2 x d&b Q7 speakers on stands with a D12 Amplifier and small mixer. All leads to connect to your laptop, ipod or phone. Suitable for audiences of up to 100 people for speech or light music; there is no sub bass sound to 'feel' in this package. Equipment will fit in an estate car or small van. 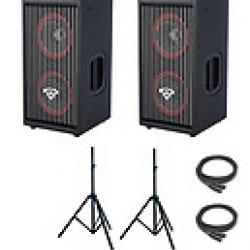 2 x d&b Q7 speakers with disctance poles to 2 x d&b Q Subs driven by 2 x D12 Amplifiers. Power and speaker cables supplied. Suitable for audiences up to 250 people. Equipment will fit in a small/medium van. 4 x d&b Q1, 6 x d&b Q Sub, 2 x Q7 (as in fill for wider stages) driven by D12 Amplifiers. Power and speaker cables supplied. Suitable for audiences up to 400 people. Equipment will fit in a medium van. 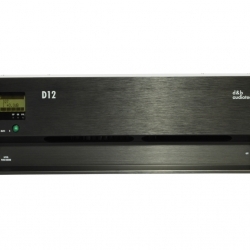 8 x d&b Q1, 8 x d&b Q Sub, 4 x Q7 (as in fill for wider stages), driven by D12 Amplifiers. Power and speaker cables supplied. Suitable for audiences up to 800 people. Equipment will fit in a large van. 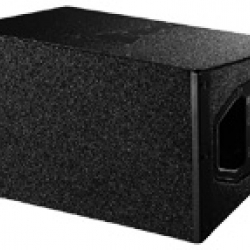 Add an obscene amount of sub / infra bass with our B2 Subs - ideal for dance, house and drum & bass music where extra thump is needed! 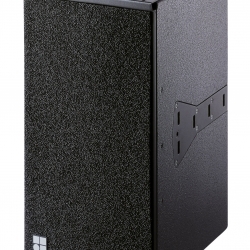 Larger PA systems available on request.